Visiting Silver Lake, or just looking to better appreciate what it has to offer? Get to know this Los Angeles neighborhood by browsing its most popular local businesses, from a Taiwanese/Chinese restaurant to a mystical spiritual shop. Hoodline crunched the numbers to find the top places to visit in Silver Lake, using both Yelp data and our own secret sauce to produce a ranked list of neighborhood businesses. Read on for the results. Topping the list is fast-casual Taiwanese and Chinese spot Pine & Crane, the sister restaurant of Joy in Highland Park. Located at 1521 Griffith Park Blvd., it's the most popular business in the neighborhood, boasting 4.5 stars out of 1,732 reviews on Yelp. 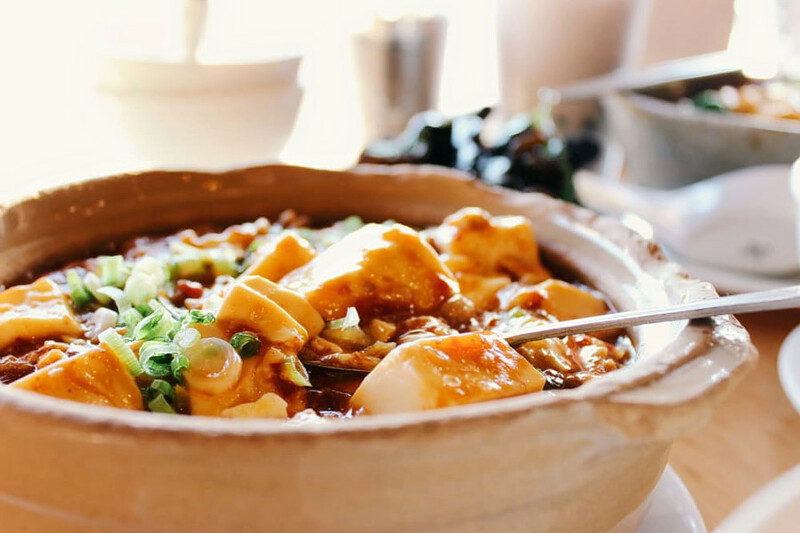 The eatery serves up authentic Taiwanese-Chinese dishes using fresh ingredients, often sourced from its own local Asian vegetable farm, according to the restaurant's website. 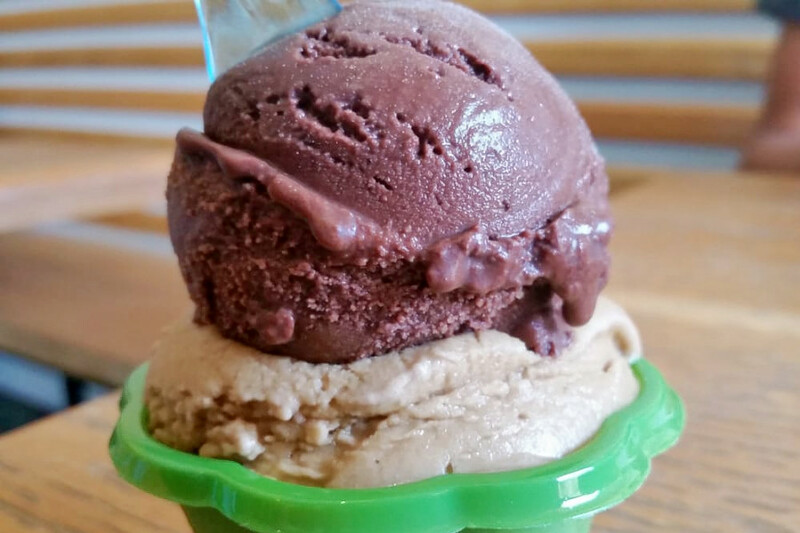 Next up is Pazzo Gelato, a spot to score artisanal-style gelato and sorbetto, situated at 3827 W. Sunset Blvd. With 4.5 stars out of 860 reviews on Yelp, it's proven to be a local favorite. 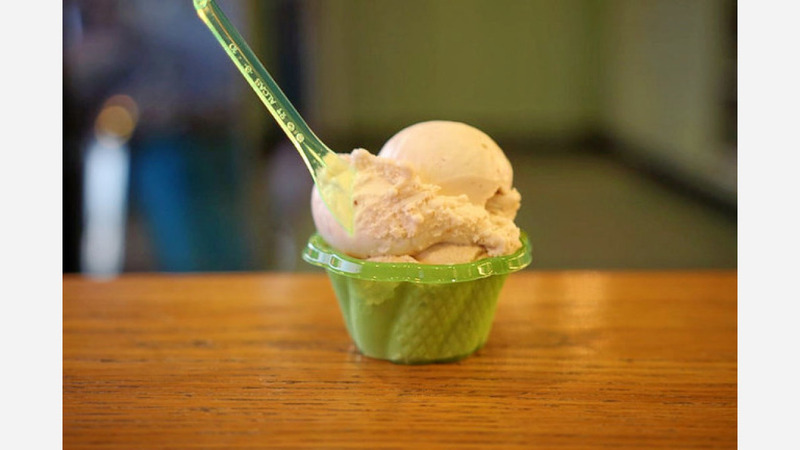 The menu is seasonal, with gelato flavors ranging from avocado and buttered brown sugar to vanilla-based saffron and martini (infused with Grey Goose vodka). Silverlake Ramen, with outposts throughout Los Angeles County, is another top choice. 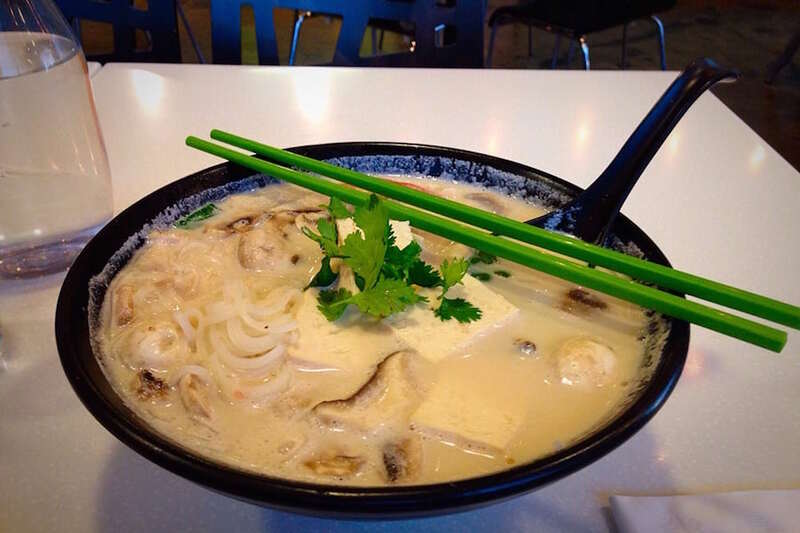 Yelpers give the business, located at 2927 W. Sunset Blvd., four stars out of 2,608 reviews. 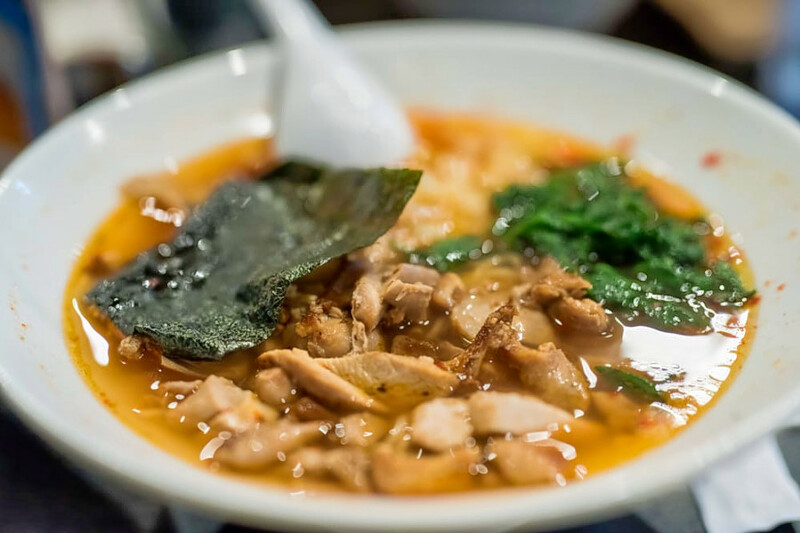 Yelpers praise the restaurant's array of ramen soup bases and generous portions, with a nod to the eatery's efficient wait-list process and friendly service. Spellbound Sky, a spiritual shop, is another much-loved neighborhood go-to, with five stars out of 193 Yelp reviews. Head over to 4210 Santa Monica Blvd. to see for yourself. 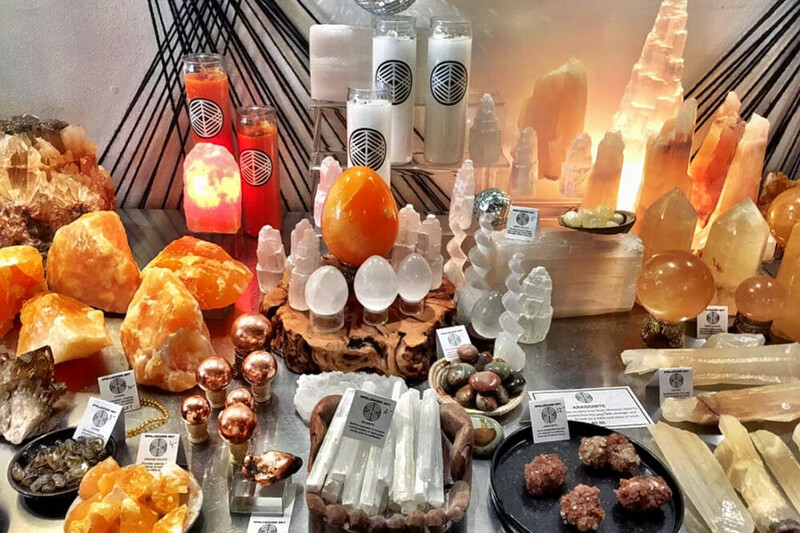 The store comes courtesy of Mark Phillips and Martin Anguiano, former fashion designers with a shared love of crystals and the magical realm, per its website. Check out My Vegan Gold, which has earned 4.5 stars out of 637 reviews on Yelp. The Thai eatery, which serves up fresh vegan fare, is located at 4319 W. Sunset Blvd. This is the second location for the growing local chain, with the original situated in Eagle Rock. On the menu, expect to find vegan versions of classic Thai staples like spicy ramen; yellow curry noodles with organic tofu and crushed peanuts; and chicken satay -- soy protein on a stick with grilled coconut curry and peanut sauce.